The Republic of Haiti will be represented, for the first time, at the 54th Venice Biennale. �Death and Fertility� is one of the two Haitian Pavilions which represents the works of three artists from Port-au-Prince, who are part of Atis-Rezistans, the artistic collection from the Grand Rue neighbourhood. 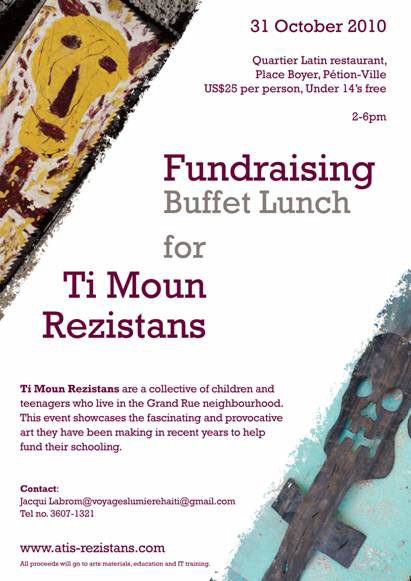 The Pavilion will be dedicated to Gede, the family of spirits, which in the Vodou religion, embody both death and fertility. 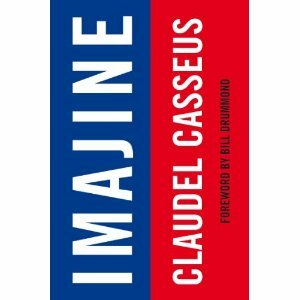 Tuesdays through Sundays from 10:00 a.m. to 6:00 p.m.
Claudel Casseus, member of Ti Moun Rezistans, has had a book published, 'Imajine', about his experiences after the earthquake. The book is a product of his one year collaboration with artist Bill Drummond. 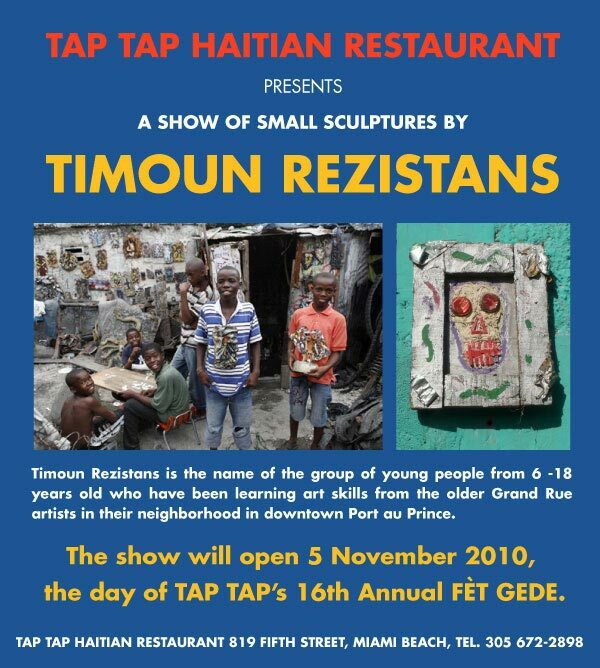 We invite you to view Haitian passion and determination in their work. Street music and voodoo art in Haiti can be seen on BBC News!